Join a Highway Pursuit and bring a gang of criminals to justice! 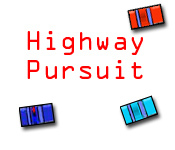 Dodge bullets and destroy the bad guys.Join a Highway Pursuit!Become a police officer and join the Highway Pursuit as you bring a gang of criminals to justice! Dodge bullets and destroy the devious bad guys and chase down their boss. Each new level brings more enemies and tougher battles. Blast your way to the top! 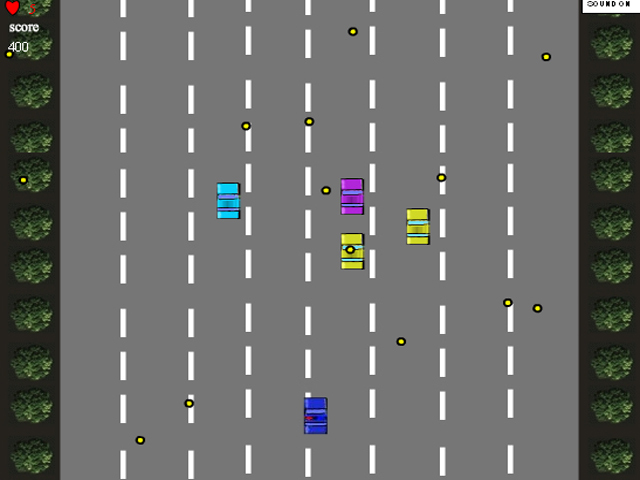 Can you bring the Highway Pursuit to an end and survive?